Apparently it takes 28 days to form a new habit, so use that to become more creative. 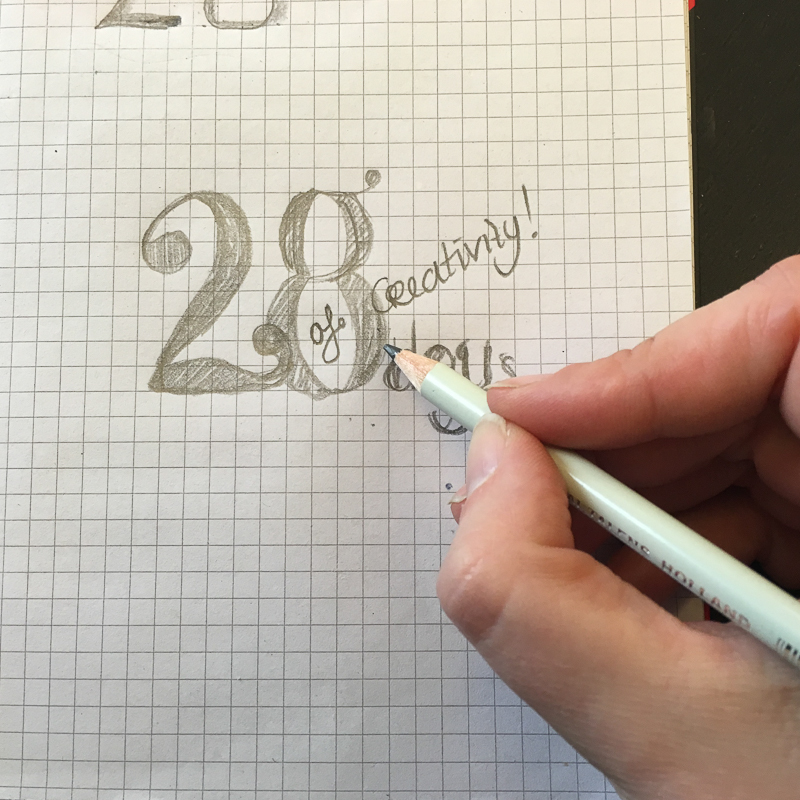 Creative live.com challenges you to do these 28 creative project ideas. Max. 20 minutes a day. So perfect for a coffee/tea break. I really enjoyed flexing my brain muscles on them.